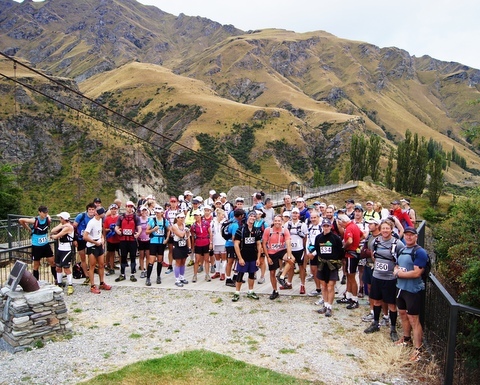 "One of the must do events on the Trail Running Calendar"
The Shotover Moonlight Mountain Marathon kicked off in 2012 as a new addition to the New Zealand running calendar. Held on the Ben Lomond High Country Station near Queenstown, the course traverses from the Shotover River to Moke lake. The course takes you along sheep tracks, water races and farm roads with the scenery forever changing as you traverse through tussock lands, mountain ridges, beech forest and creeks on the valley floor. What a fantastic race, an amazing place, one of the best and well marked race course what I have seen wohowwww awesome! !